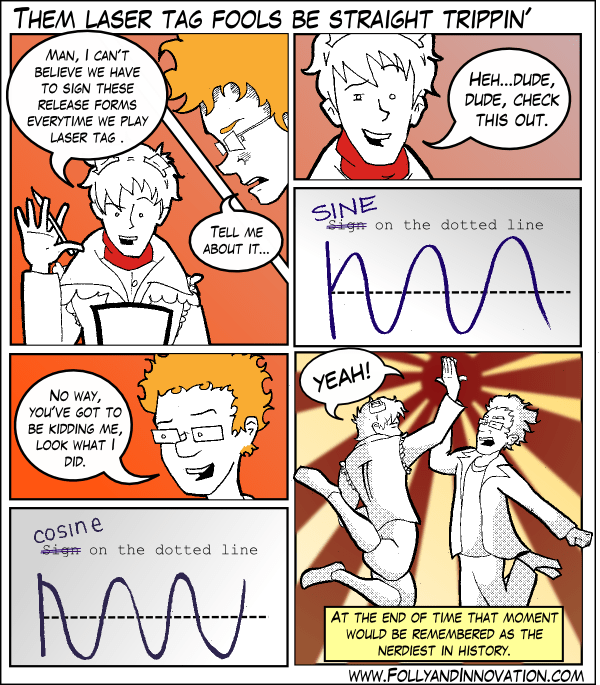 In fact I might change my official signature to be a sine wave. The really funny thing is that they are signing the using a “wave form” get it “wave” “form”! No? not actually funny I guess not.